The Agoda booking platform might not be the most user-friendly around, but it surely is one full of surprises. We discovered some of its less out-in-the-open web strategies and explored their meaning in the OTA landscape. The fact that online retailers apply different prices to users according to their search history is no strange concept in the web world. Yet to observe this is in the booking king of couponing came somewhat unexpected. This measure highlights that, according to Agoda, user origin is linked to online behavior and price sensitivity. So, while a “Google searcher” is most likely to look for the cheapest rate, customers who are already on agoda.com seem to be more flexible, as ‘cheapest’ is not necessarily their first criterion. Equally interesting, and equally concealed, is Agoda’s use of copy-paste append text. 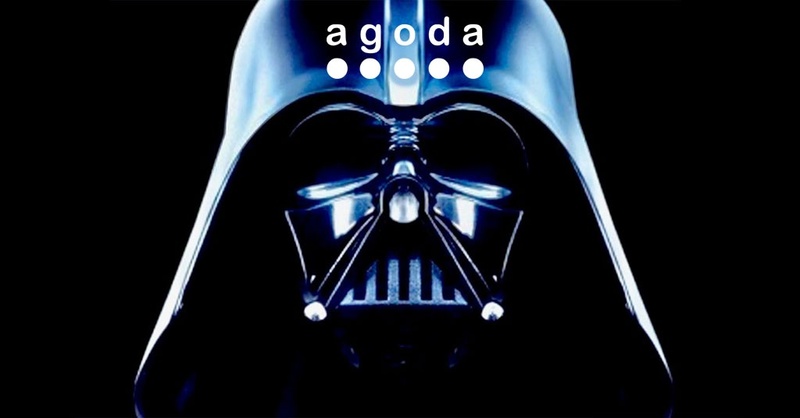 Whenever a user copies a hotel name from Agoda’s website, pasting it will automatically add ‘agoda’ at the end of the text. This does not only force the customer towards the booking platform (unless they alter the search text) but it also automatically improves their online ranking. 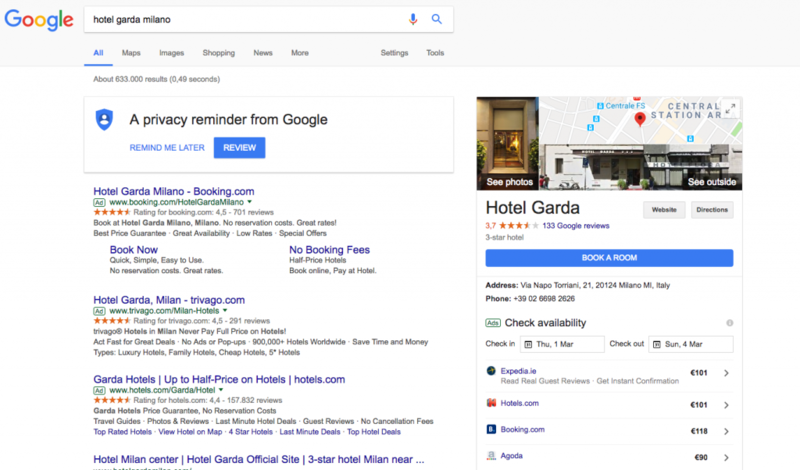 A better ranking for Agoda, however, also means a worse one for hotels, since the altered search text makes them automatically lose ground and rank lower. In other words, hotels have to put in more work to improve their SEO if they don’t want to lose any direct bookings to the Asian OTA. From a customer perspective, too, the use of an append text is quite a harassing and doesn’t really make for a good user experience. The fact that Agoda decided to implement this measure in spite of this means that according to them, or their research, the benefits must really outweigh the cons. Or is there more? Agoda’s online techniques, if successful, could be later implemented on other OTAs of the Priceline Group; it’s not unreasonable to believe that this could this be part of a strategy to use Agoda as a testing ground. That would explain the adoption of unpopular tactics as part of a nearly risk-free strategy to test out new ideas before applying them to other platforms. Assumptions aside, Agoda’s use of dynamic pricing and copy-paste append text points out valuable ideas about online customer behavior and the way this could be addressed by online travel agencies. Who will be next?